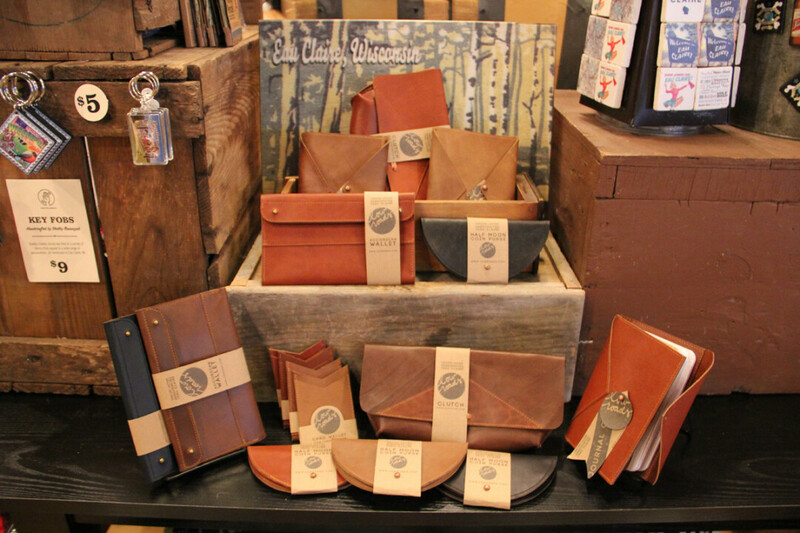 IN THE SHOP: Low Roads is a series of leather goods handcrafted in downtown Eau Claire by Sam Fiore. Sam shares, "I work with leather because each hide is unique, creating one of a kind pieces with personality. I aim to make both modern and classic functional objects that will stand the test of time." Stop into the shop or find it online!